Sigrid Gabler, MS, PhD is an adult-gerontology nurse practitioner in the Department of Neurology Division of Aging and Dementia. She is a graduate of Harvard University and Columbia University’s School of Nursing, and is board certified in adult-gerontology primary care by the American Nurses Credentialing Center (ANCC). Sigrid specializes in memory changes in the elderly, including Alzheimer’s disease and related disorders. She also has an interest in LGBTQ health, especially as it pertains to older adults. 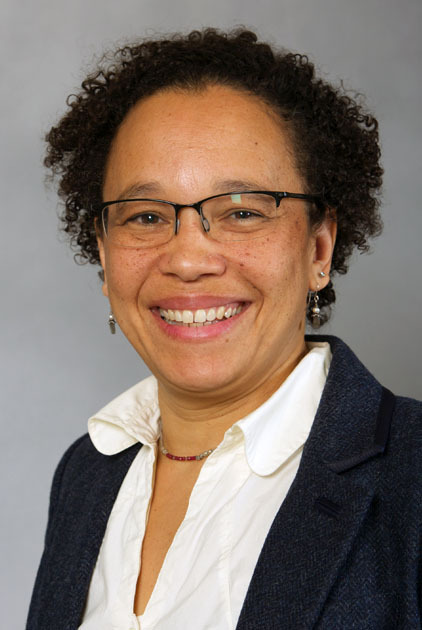 In addition to her clinical education, Sigrid holds a PhD in Anthropology from the University of Michigan and, with this expertise, strives to offer a culturally responsive, holistic approach to patient care. Sigrid provides both new patient and follow-up care in the Neurological Institute of New York and Tarrytown office locations.